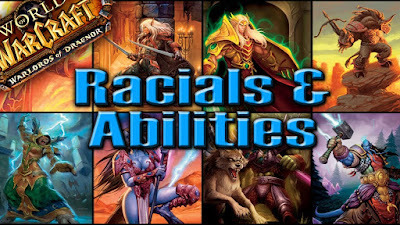 Lewterslounge: World of Warcraft: It would be nice if we finally got a racial glyph slot in the middle of our glyph page that is purely cosmetic for our race. World of Warcraft: It would be nice if we finally got a racial glyph slot in the middle of our glyph page that is purely cosmetic for our race. As a Nelf lover I instantly fell in love with the new Nightborne guys. Their looks are just something I find to be the best looking race personally. Sadly, we get to see them one expansion, and then they are gone. 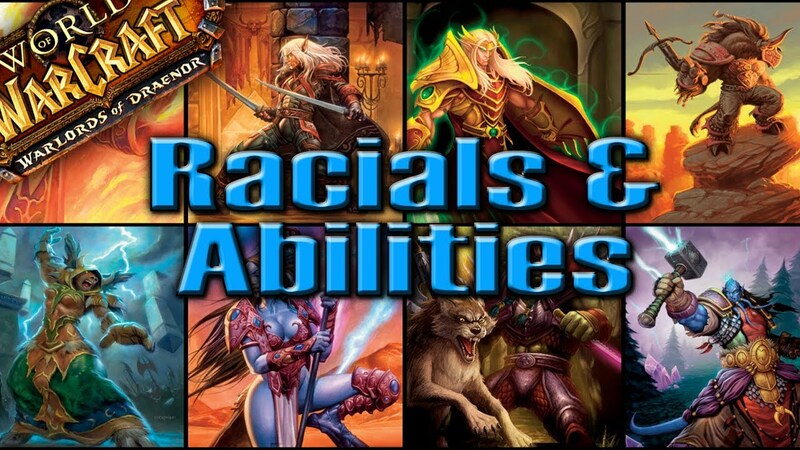 What I wish would happen is Blizzard to finally give us racial customization. I thought that racial glyphs would fit perfectly, since you could make it out to be some "illusion" spell or stuff that doesn't conflict with the world's lore. Pretty much every race now has a "sub-race". Humans have the Vrykul, Dwarves the Iron Dwarves, Nelfs the Nightborne, Gnomes Mechagnomes, Worgen Gilnean Humans with british accent, Orcs their original brown skin, Trolls all kinds of stuff, Tauren again all kinds of Tauren, Forsaken Elves and Belf High Elves. I'm not so sure about Draenei, Goblins and Pandas. I mean, Draenei have the Eredar, Goblins the Giblin and Pandaren, I don't know, Furbolgs maybe? Point is that this is very requested AFAIK, and it could be such a smooth implementation to give players such a huge additional layer to base their characters on. Give Inscription some more stuff to work with and allow people to freely choose without breaking everything at the starting zone, since Glyphs first become available at 15.